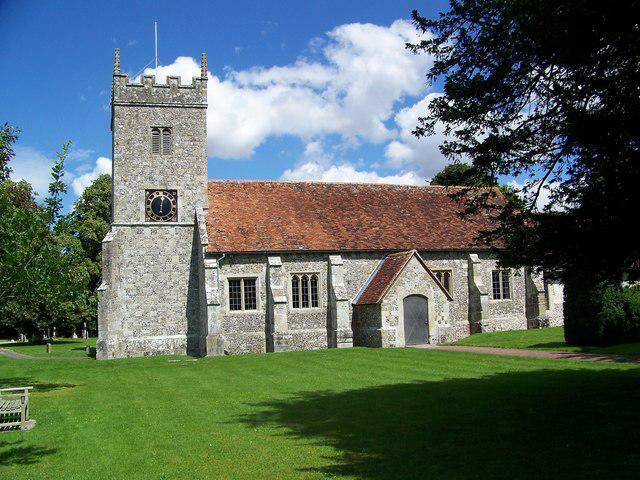 St. Lawrence is a friendly, active and growing village parish church. The church lies in the shadow of Old Sarum, at the heart village of Stratford- Sub-Castle, on the edge of Salisbury. We enjoy the richness of the church seasons and festivals, with a good balance of traditional and less formal services. Our ministry to families and children is growing. During the year we have a programme of opportunities for learning and growing together and have regular times for prayer and reflection. St Lawrence has recently joined the Small Pilgrim Places network. Small Pilgrim Places are Christian spaces which lend themselves to quiet prayer and reflection. St. Lawrence is open between the hours of 10.00am and 4.00pm for this purpose. There is a special pew with some prayer resources available. If you are not already a member of our congregation, we hope that you will come and sample the welcome that we offer. If you need to contact us for any reason, please use the Contact Tab above. Please click here for a map. The Church is indicated by the green arrowhead. Parking is immediately opposite the Church.